Lane Moore joined the Northwest Louisiana Baptist Association staff in January 2005 as the Associate Director. 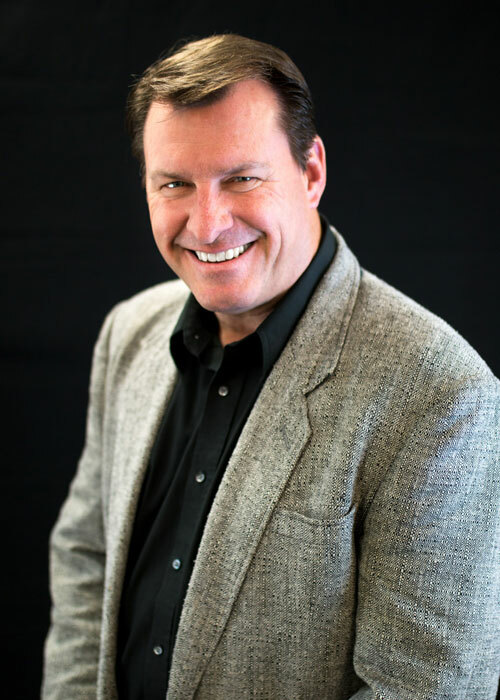 In 2013 the churches of Northwest Louisiana Baptist Association asked Lane to serve as their Director. Prior to 2005, Lane served two churches in the Northwest Louisiana Baptist Association. He served in associate roles 10 years each, at both Summer Grove in Shreveport and Waller in Bossier City. Lane’s wife Becky is a school teacher and they have two grown children. 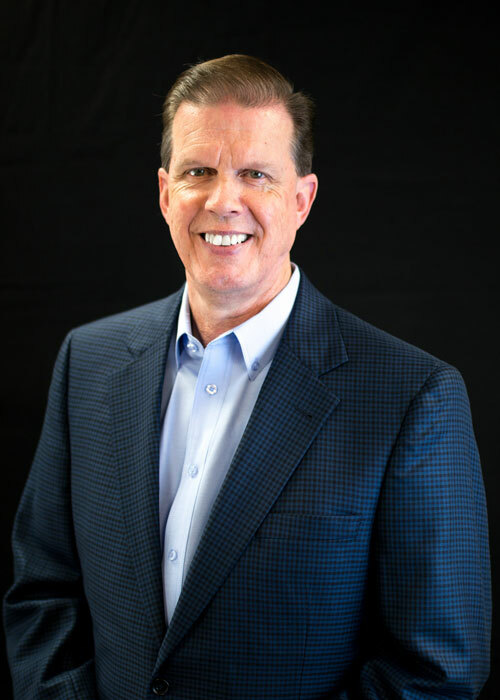 Since coming to Northwest Louisiana Baptist Association, Lane has assisted the Association by serving as Interim Pastor six times and has preached in 75 different churches in Caddo and Bossier Parishes. Lane sees an overview of his role as Director by using the acrostic I.C.E. Carlene joined the office staff of Northwest Association in 2004. She now serves our churches as Administrative Assistant to the Director. Prior to coming to the Association, Carlene was in Banking. Carlene is married to William, who pastors the Lakeview Baptist Church in our Association. Carlene and William have three grown children. John came to the Association in the summer of 2014. He serves the churches of Northwest Association as the Compassion Ministry Strategist. His position is supported both through the Louisiana Baptist Convention and the Northwest Louisiana Baptist Association. He assists churches in reaching outside the walls of their church with projects, events and strategies to enhance their ministries. John also pastors a multi-ethnic fellowship in Bossier City called Cornerstone Church. John has an extensive background in Compassion Ministry, in working with the Rescue Mission, Zion Ridge and Prison Ministry. John is married to Pam who works at Louisiana Baptist University in Shreveport. They have 5 children. 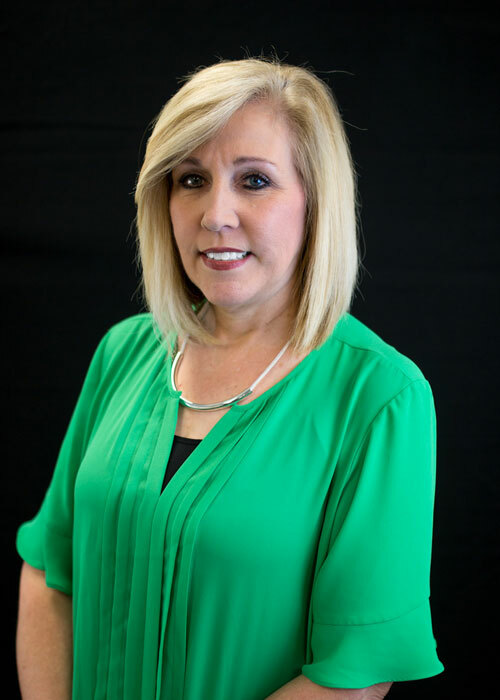 Annette joined the office staff of Northwest Association in 2004 as the Financial Secretary. 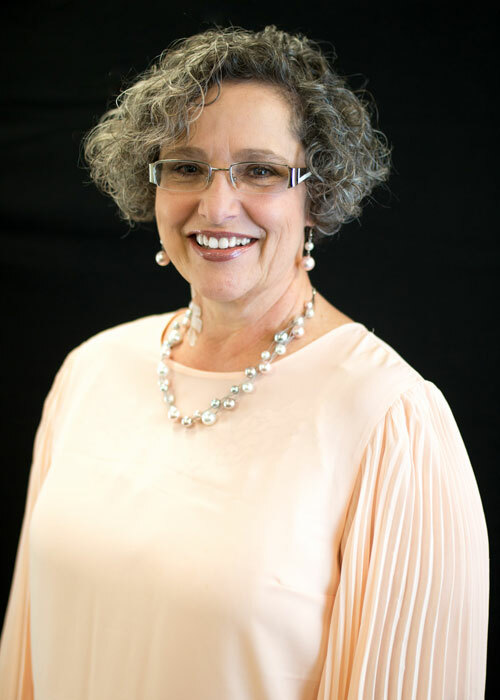 For 30 years, Annette has served four different churches in our Association as the Pastor’s Secretary and Bookkeeper. She is a member of FBC Greenwood and is the mother to two teenage boys.